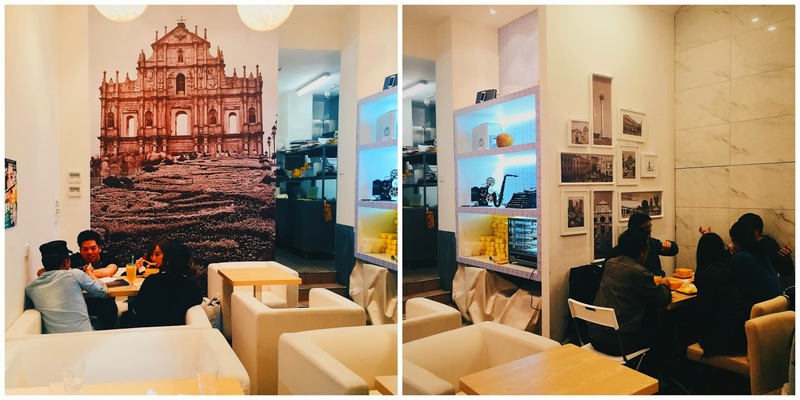 Satu Produk Durian is a new Asian styled dessert place in Chinatown. It’s pretty easy to miss, since there’s no obvious signs or anything, but it was actually pretty busy when we visited on a weekday night. 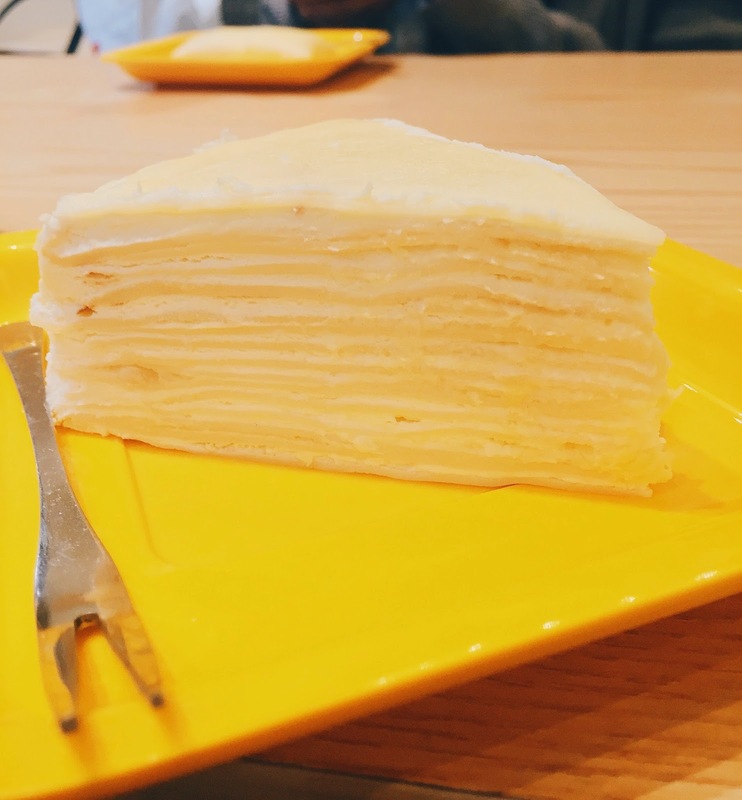 Durian crepe cake? Yes, please! There was too much cream for my liking however, which weakened the durian flavour. The durian balls in iced milk may sound strange on paper, but it was hands down our favourite of the night. 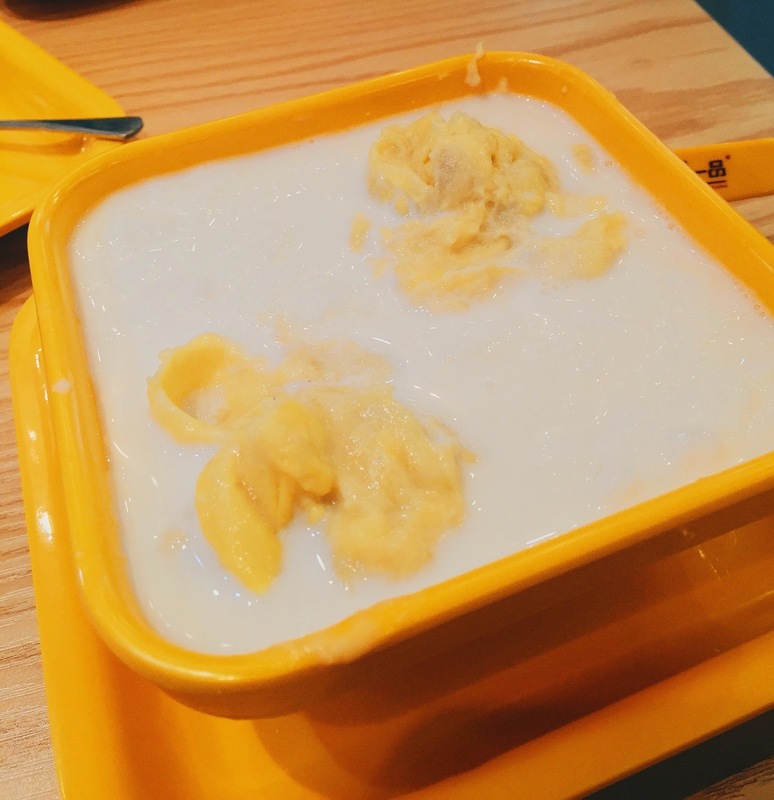 It was literally durian chunks in cold milk, with slices of frozen milk too, and who knew that durian would taste so good with milk? I guess durian milkshake is a thing for a reason. 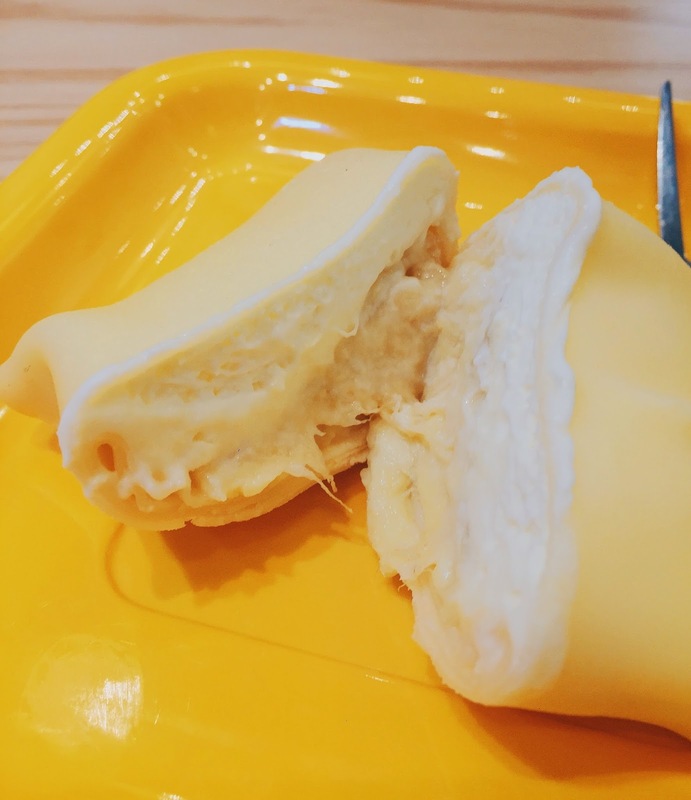 The cold milk stopped the durian from being too rich, and added a refreshing touch. The durian pancake was part of a set meal with the durian balls in iced milk, and it’s tinyyyyy, photos just don’t show the proportion properly. 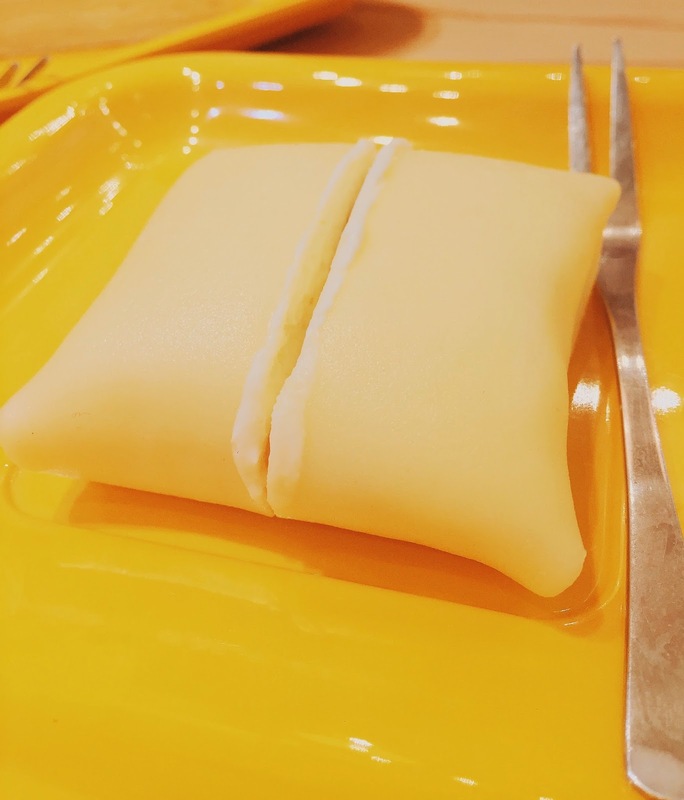 This was pretty much the durian mille crepe in a different form, but had a little more durian once you split open the two halves. Satu Produk Durian originated from Macau, and has a number of franchises in China already, this was its first Australian location. If you like durian, definitely come and try out some desserts, since it’s something that’s not easily accessible as of now. Satu Produk Durian is located on the Ground Floor of Mid City Arcade in Chinatown, two blocks down from Melbourne Central.